When hunting for a house, finding out about a neighbourhood often relies on word-of-mouth and local knowledge that is hard to access or simply inaccurate. We’re solving this problem by augmenting online property listings with hyper-local data that gives you critical information at a glance, saving time and letting you make a more informed decision. The data is sourced from a wide range of locations, including the New Zealand Census and police crime statistics. 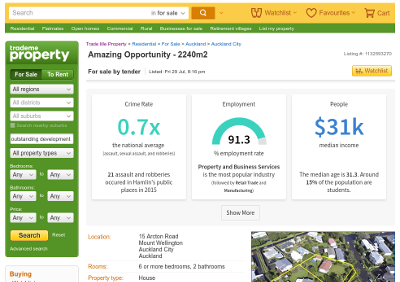 Locatio is a free browser extension that formats and visualises this data, displaying it as you browse property listings on Trade Me. Locatio enhances online property listings with local crime statistics, demographics and more, letting you choose a home with peace of mind. Developed by Kiwis, just for you! Locatio is developed by a team of four in Hamilton, for GovHackNZ 2016. 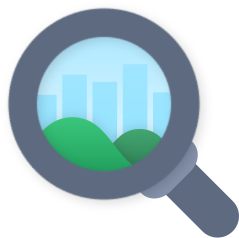 Locatio is available on the Google Chrome Web Store, free for you to use! Copyright © 2016 Arcton. Locatio is not affiliated with, authorized by or endorsed by Trade Me. 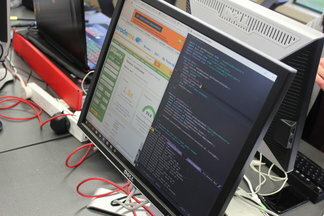 Theme based on Landing Page by Start Bootstrap.